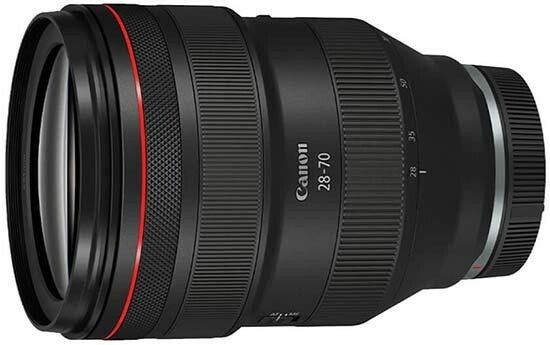 Reviews of the Canon RF 28-70mm f/2 L USM from around the web. In the camera lens market, heavy weight, a large size and a big hit on the wallet often equates to awesomeness. This lens is awesome and it also has those other attributes. For those able to pay the price and carry the size and weight (it is not that heavy), this lens is like having a large set of primes, in terms of both max aperture and image quality, in a single lens.